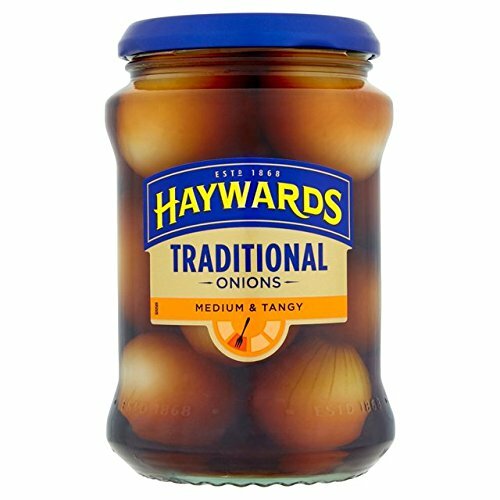 As the UK's favourite, a Haywards pickled onion is eaten at least once every four seconds in the UK! And around 2.5 million households buy Haywards pickles every year. The Haywards range has been expertly made in Britain since 1868 and remains a firm favourite with pickle lovers today. If you have any questions about this product by Haywards, contact us by completing and submitting the form below. If you are looking for a specif part number, please include it with your message.